Of course the large animal in the room re: Gail Miller's assertion that "we are not a racist community" is that she is partially wrong. Utah is still predominantly Mormon, and Mormonism has been overtly racist towards African-Americans for most of its history. I grew up a Mormon in Salt Lake City, and we were all taught in church that black people were cursed by God with a dark skin because they were not "valiant" for Jesus in heaven before they came to this world. 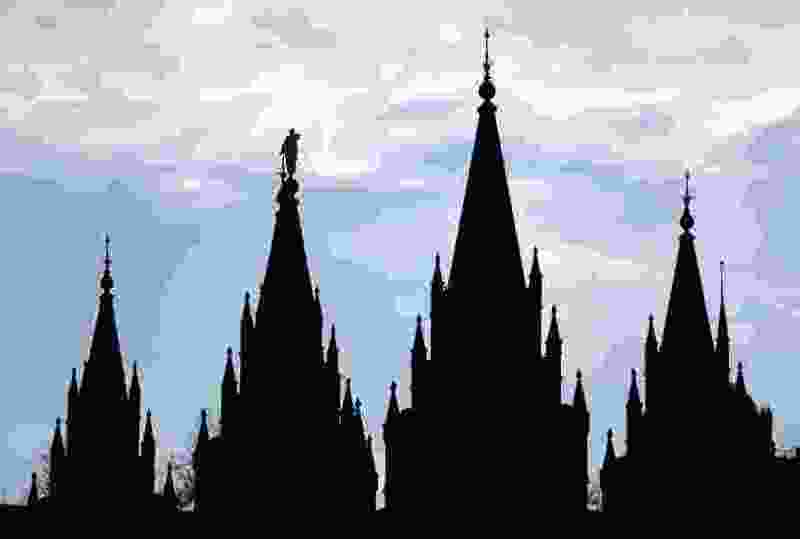 Mormons generally are not critical of what they're told in church because they're told, “It's the word of God coming through the Prophet.” That sort of teaching affects generations of people and leads to a feeling of superiority over other races and faiths. Hopefully, the Westbrook episode will shock some LDS to do more critical and moral thinking.